Looking to live differently? Opting to forego a traditional house or apartment for a home the size of a typical American living room would certainly be a change. If that sounds like heaven, consider a tiny house. People are attracted to tiny living for different reasons. Find out what makes these communities flourish. Here are six flourishing tiny house communities throughout the U.S.
1. 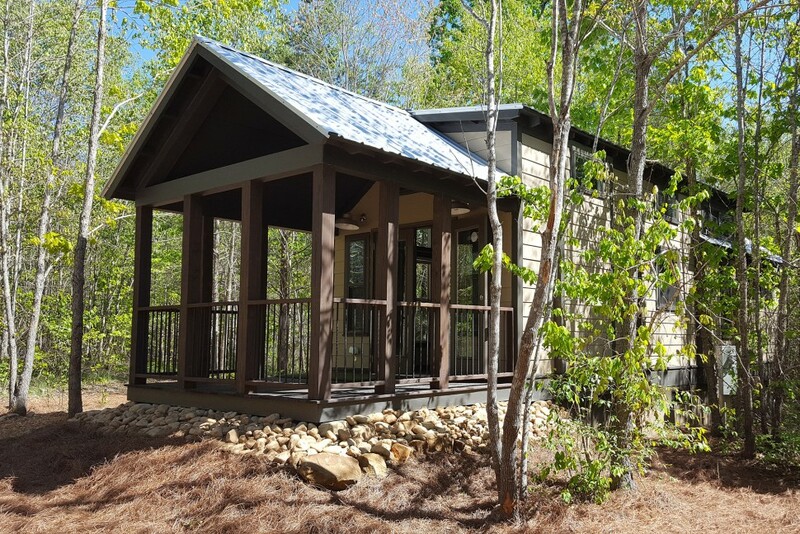 Little River Escape – Cloudland, Georgia. In the northwestern corner of Georgia, this gated community on Lookout Mountain is made up entirely of tiny houses. The property was founded by Ed Watters, who first learned about tiny houses in 2011 after having recently developed a retirement community in nearby Rome, Georgia, and was exploring more downsizing options for people as they retire.